Shop for Pacifico Ballena Pilsner Beer & Craft Beers Online! 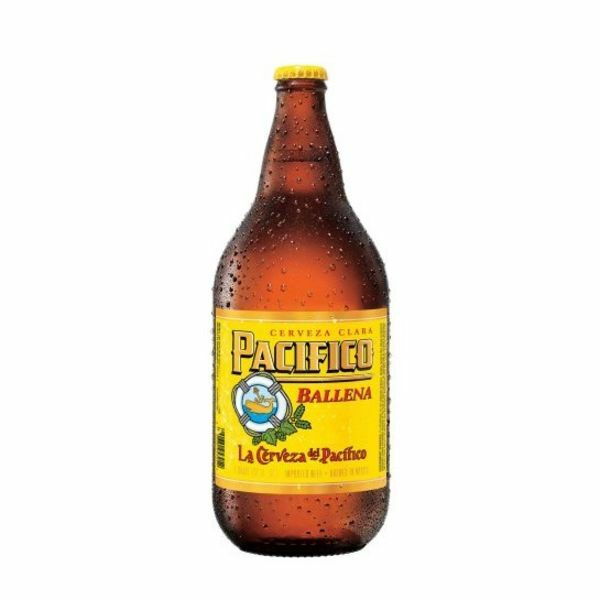 In 1900, three German brewers established Cervecería del Pacifico in the small Mexican port town of Mazatlán. Word of the exceptionally drinkable pilsner-style lager traveled fast. 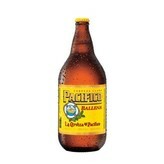 Soon, thirst for Pacifico spread from Sinaloa and up the rugged Baja coastline. Fast forward to the early 1970s. A group of California surfers ventured south in their van to explore the breaks along the coast. Eventually, they found themselves in Baja, where they also discovered hidden surf spots, friendly cantinas, and a beloved local beer called Pacifico. Excited by their find, the story goes, the wandering surfers loaded up a few cases of the rich golden lager into their van and returned north, becoming the first importers of Pacifico. Back in Southern California, the Baja-born cerveza gained a passionate following among surfers who journeyed south for the breaks, and returned with a beer well worth the trip.